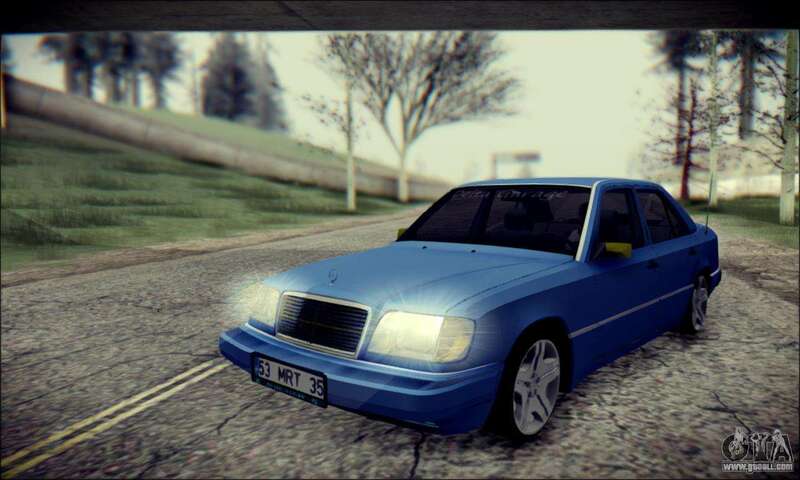 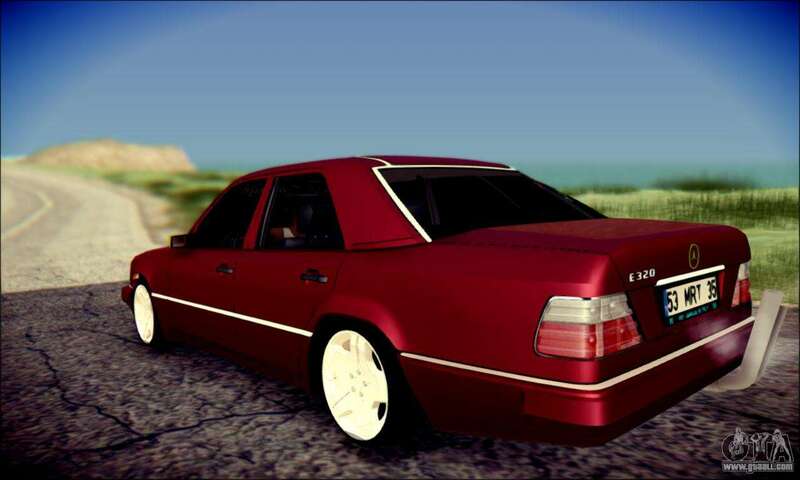 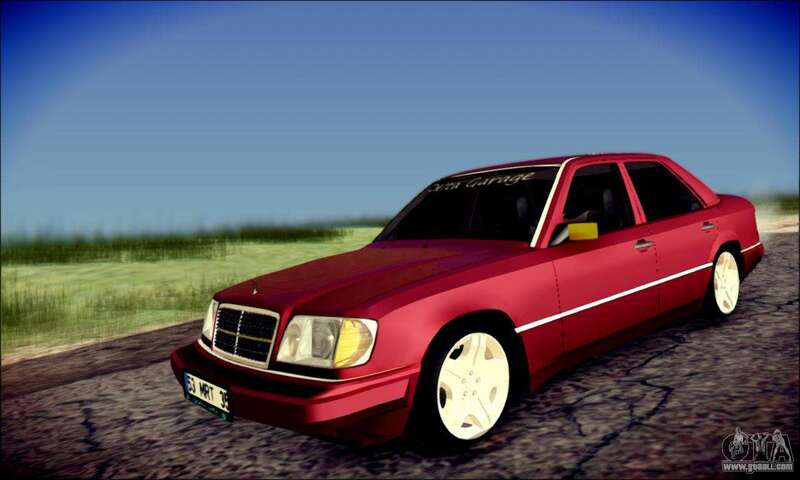 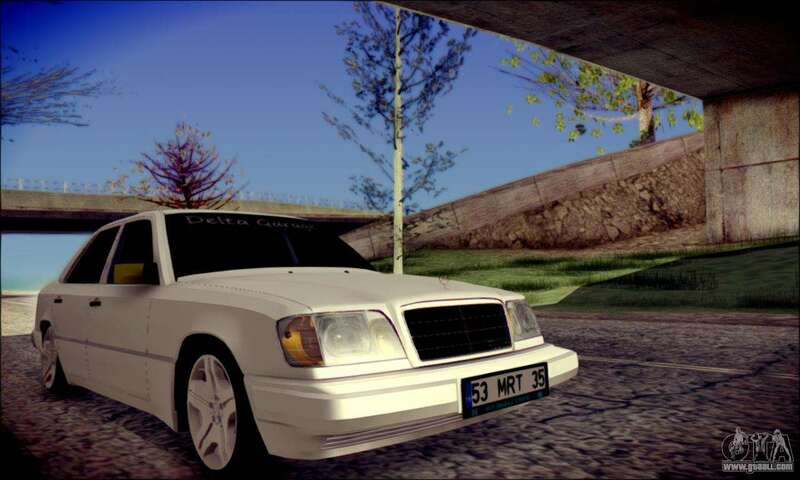 Mercedes-Benz E320 Delta Garage for GTA San Andreas. 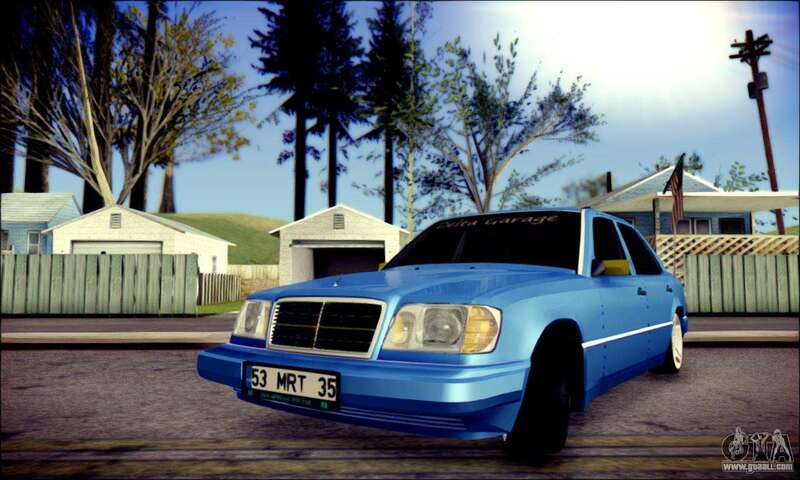 High quality model with European rooms. Download mod Mercedes-Benz E320 Delta Garage for GTA San Andreas, please follow the links below. 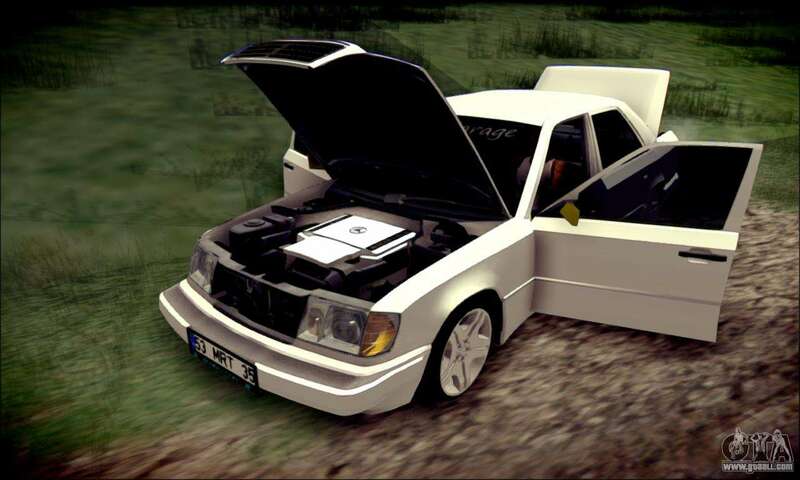 The model replaces the Phoenix, but thanks to our autoinstaller, you can replace any game model!